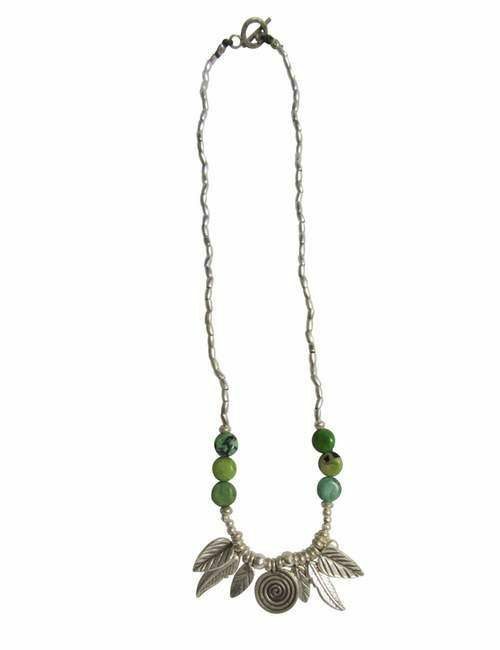 Not a new creation but definitely a market fav that has finally made its way onto the website. 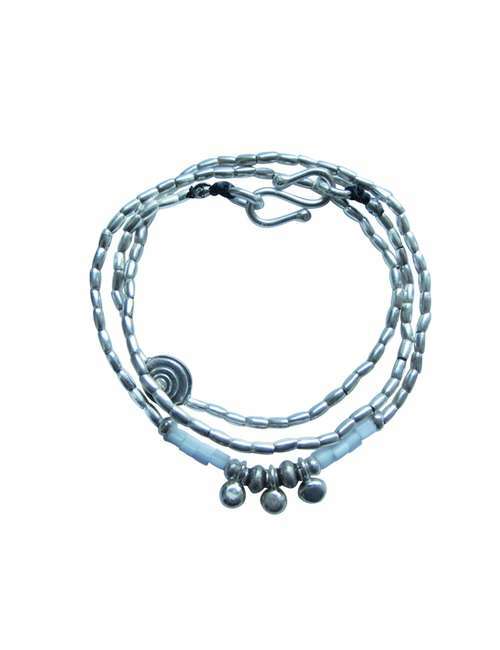 Sterling silver wrap featuring white seed beads and 3 small central silver pendants . 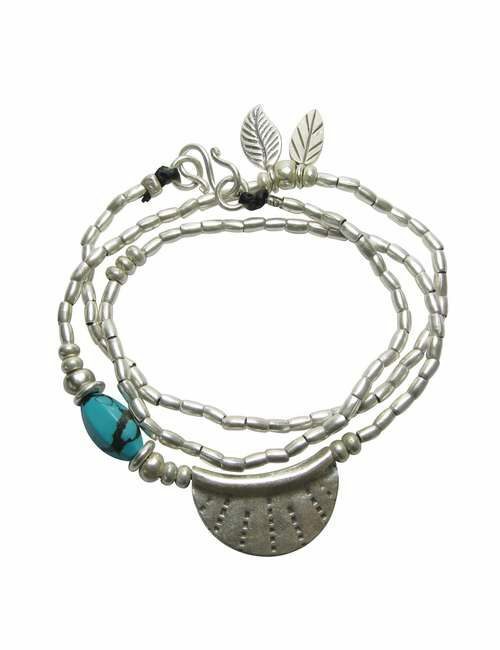 Not really a newby as its been a market fav for a long time, but this wrap has finally made its way online. 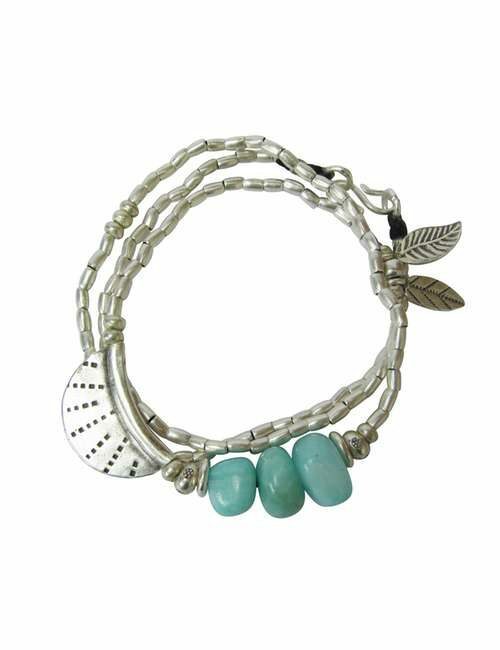 Designed to be a snug fit, you should be able to easily fit your finger between the bracelet and your skin when it is on.